Wayne Caines has stepped down as CEO of Digicel Bermuda effective July 31. 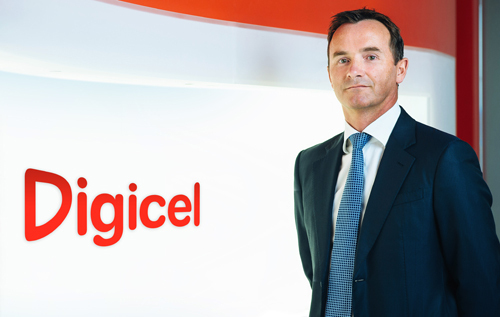 Alistar Beak, Digicel Bermuda commercial director, will replace him as CEO. Mr Caines will keep his connection to the company and has been appointed a non-executive vice chairman of the board. Mr Caines has been CEO for the past six years. In his new role, Mr Beak will report to Claudio Hidalgo, COO for the Caribbean and Central America. A telecoms industry veteran, he has worked all over the world in senior roles for Vodafone including stints in Qatar, the Czech Republic and the UK. Prior to that, he owned and operated a marketing services business.